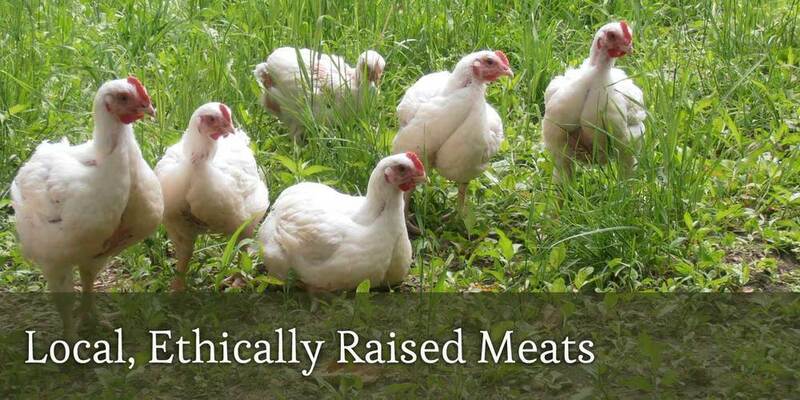 Our local, ethically raised meats are delicious, healthy, and free of antibiotics & hormones. We work hard to maintain the highest quality and care so that you get the best tasting products. We are committed to pasturing our animals and giving them all great and healthy lives. 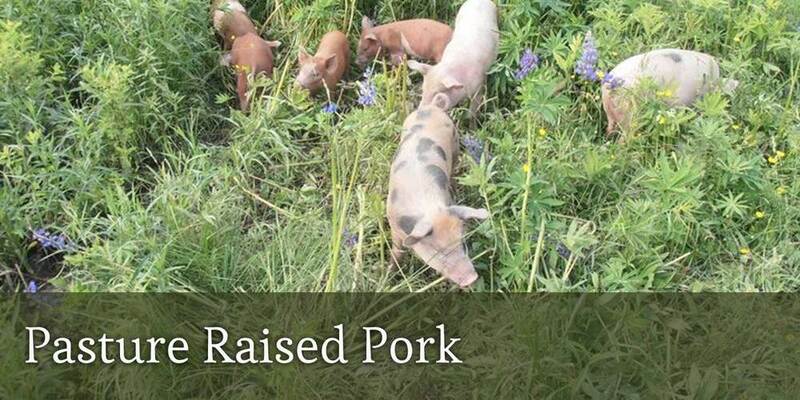 We raise Free Range Chicken, Guinea Hen, Turkey, Pasture Raised Pork, Grassfed Beef and Rabbit. Give it a try and you'll never go back! Become a CSA member and SAVE! Buy $200 and get $225, $400 and get $465. You select the meat you want and pick it up from our farmstand or at the Montpelier Farmers Market. 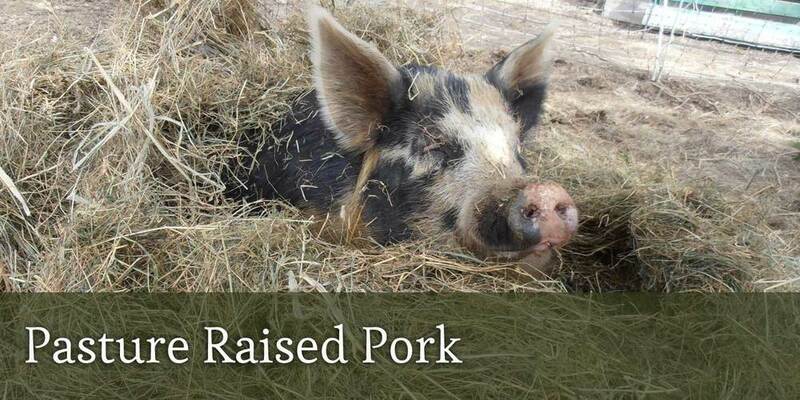 Find out what makes our locally raised meats so special! Learn about our ethical raising practices and what makes our products different from store-bought. Stay up to date on farm happenings, special events, press releases and more. And don't forget to click on our Blog link here, or at the bottom of this home page!